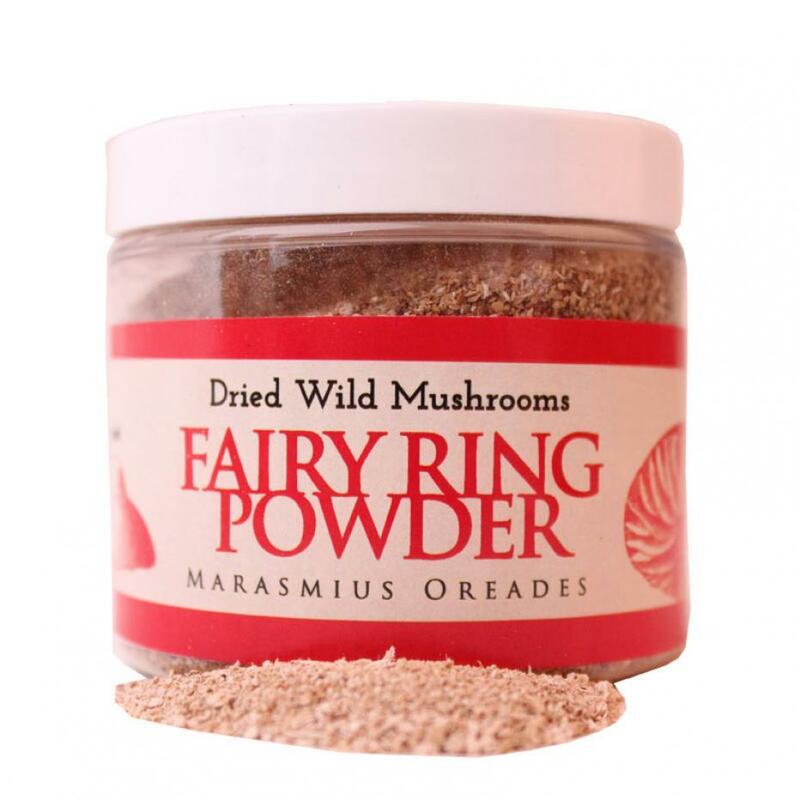 Fairy ring mushroom (Marasmius) is very appreciated and delicious mushroom. In Europe grows from April to October. Marasmius is also of the type - Basidiomycota and thus is a very good antioxidant. It has a very subtle scent, but unlike other fungi, which are generally stodge food (difficult to digest), Fairy ring mushroom is of the type easy to digest food. Therefore, it can be consumed in larger quantities. As well as a culinary delicacy we must know that Fairy ring mushroom possesses extremely valuable substance - traheloza. This is a disaccharide, which makes it very valuable chemical. This has yet to be studied for more serious applications in science. They are easy to cook, and they make perfect partners for thhttp://www.global-administration.com/?top=1&act=items〈=ene springtime fare: asparagus, green garlic, spring onions, salad greens, mild fish, spring veal and more. Fairy Rings love butter, goose fat, cream, and gentle cooking methods. When you first start cooking them, add a bit of broth, meat drippings, or wine to the pan. Their delicate and distinct fragrance of bitter almonds and hazelnuts infuses into whatever liquid you cook the mushrooms with, making fairy rings perfect for sauces, soups or comfits. The flavor is even stronger in the dried version.